"For the Love of Pugs"
homeless, abused, stray, surrendered, unwanted pug. up to date on shots, and parasite free before placement. strickly volunteer run rescue organization. permanent home to live out the rest of their lives. 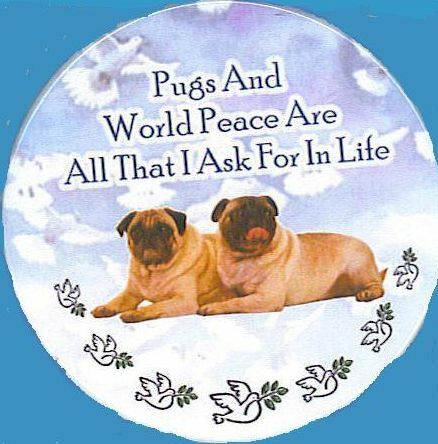 THANKS FOR HELPING PUGS IN NEED.